A fan is installed in every laptop and computer. The main purpose of a fan is to cool down the system. Every system becomes hotter after some time while running and a fan is required to put down its temperature. Fans bring down the system temperature to prevent damaging. If your fan is not working, it can damage your entire system. So in order to protect your system from overheating, you will need your fan to work properly. It doesn’t matter which MacBook you are using, you have to take care of your system’s fan. 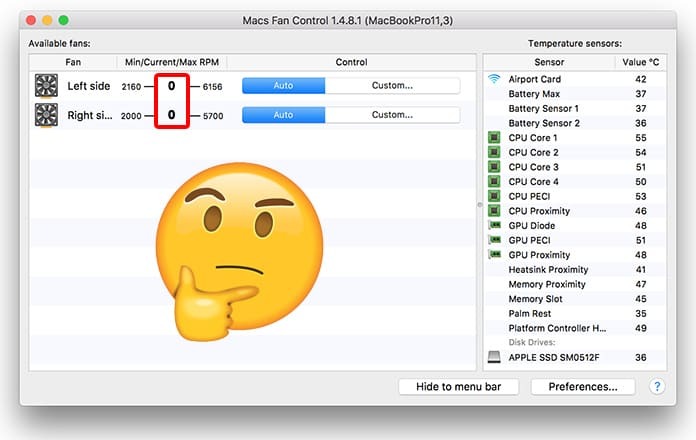 In this post, you will learn how to test MacBook fan speed quickly and easily. When you run heavy programs, your system can gain more temperature. The only way to check if your fan is working properly or not is to check it inside the system as it is hardware. 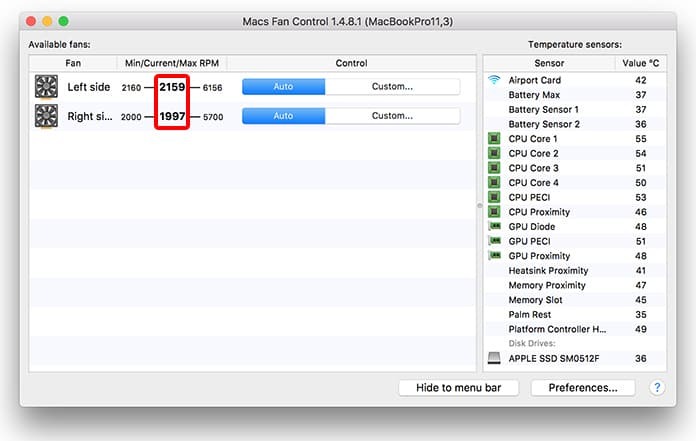 However, if you want to test MacBook fan speed from time to time, you can do this easily. All you need is to install a hardware information app that will tell you everything about your MacBook fan. The latest models of MacBook are capable of doing a high-performance task, and they don’t heat up even after prolonged usage. The new technology fans are more effective as compared to old ones. They are also silent and don’t produce any noise which is also a comfortable thing. However, if your system still heats up after some time, it is probably a hardware issue. The fan speed matters a lot for the proper coolness of the system. Here is how you can check your fans speed and performance easily. First of all, you will require installing software that is hardware information compatible. You can find such software on the internet easily. Step 1: Open Safari app on your Mac and find an app to check your fan speed. Step 2: You can get such app from CrystalIdea.com which is providing Macs fan speed control app. 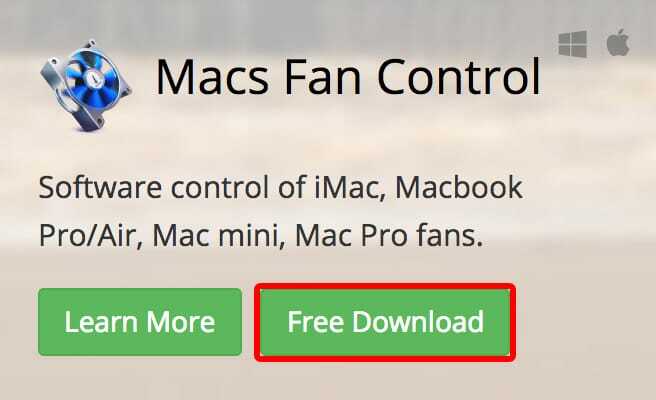 Step 3: Go to the website and download Mac fan control for your system. Step 4: Now open the downloaded app and click on the Move to Applications Folder button. Wait for some time till the app is installed on your system. After installing the Macs Fan Control Ap, launch it. Step 1: On the app’s screen, you will see different options on the right side which shows the CPU speed and the fan speed, etc. On the left view, you will see the list of installed fans in your system. Step 2: Right in front of your fan, you will see a couple of numbers which show your fan speed. Step 3: The first speed is your fan’s minimum speed. Step 4: The second one is current speed, and the last one is the maximum speed. Step 5: You can see fan speed here and if all these speeds are working well don’t worry. Step 6: In case if you see your current speed 0 or less than minimum speed, your fan has a problem. This is the reason why your system is becoming hot. 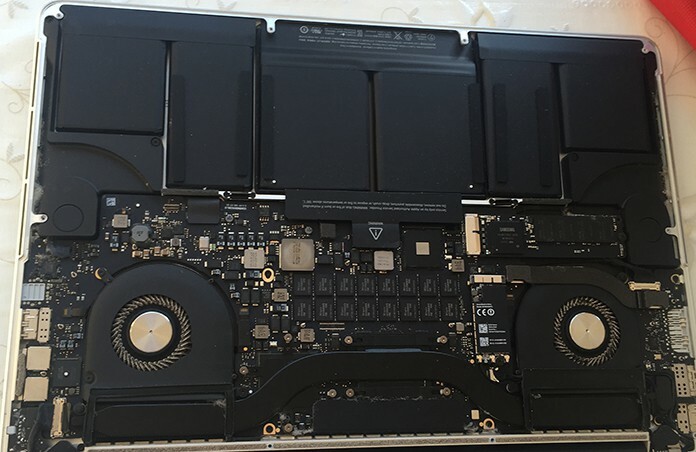 You can take your MacBook to a near Apple Store to fix it.